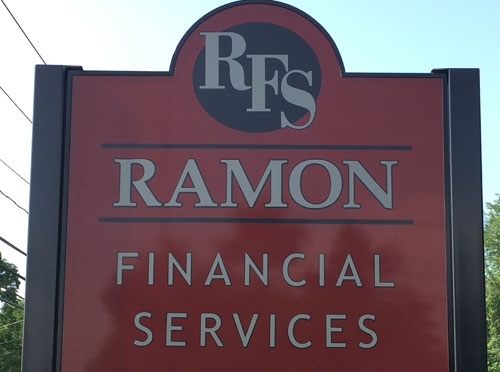 Ramon Financial Services is a comprehensive financial services firm committed to helping our clients improve their long-term financial success. Our customized programs are designed to grow, protect, and conserve our clients’ wealth by delivering an unprecedented level of personalized service and knowledge. 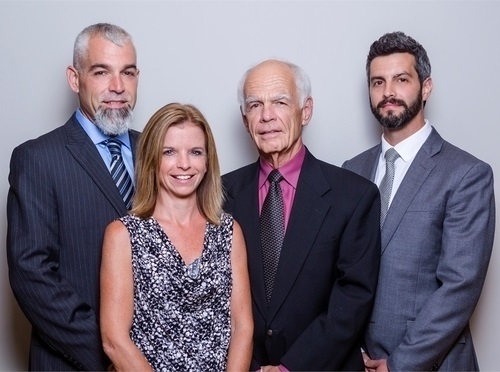 We are an independent financial services company dedicated to specializing in providing comprehensive financial strategies, insurance, investment strategies and benefits for individuals and employers. Our core focus is to provide clients with the appropriate solutions they need to reassure them about their financial future. Instead of focusing on a single aspect, we focus on the totality of your needs and help you create a long-term plan with common-sense solutions designed with your goals in mind. We provide assistance in the following areas. Our staff is dedicated to excellence, providing exceptional service to our ever-growing list of clients. 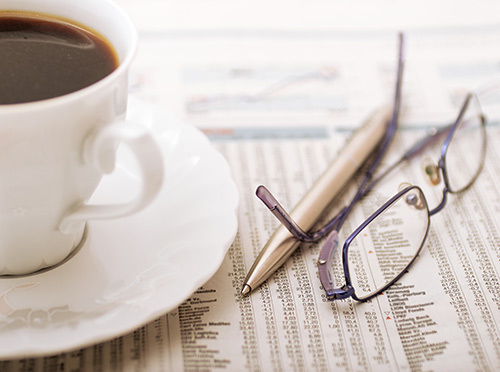 We take a team approach to helping clients create a sound financial strategy. Every strategy we craft for our clients is tailor-made to meet their needs.